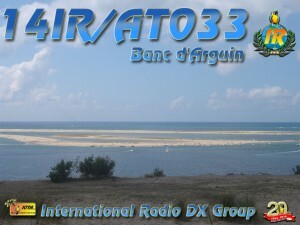 Coming soon : 14IR/AT033 (EU159) Banc d'Arguin – by 14IR162&184, QSL via 14IR184 – Standard contribution / SAE or sticker welcome. WAIT before sending QSL : other islands to come this summer ! 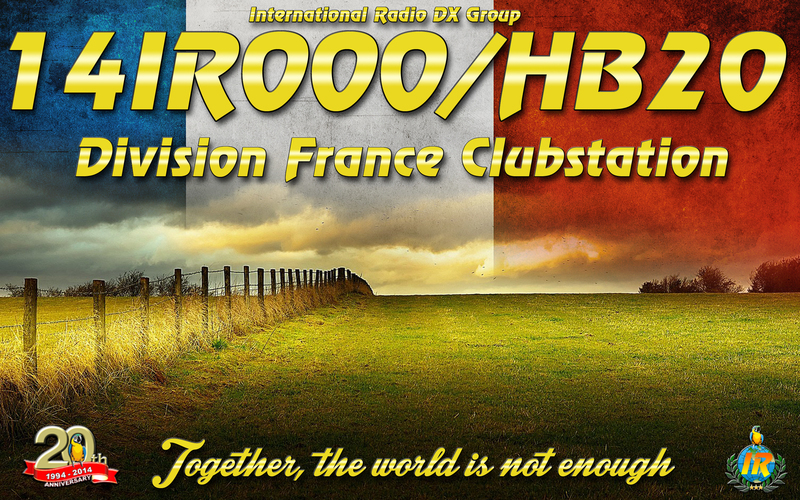 On the Air sunday May 25th 2014 : IR FRANCE Clubstation, with no less than 3 IR-DX operators together. 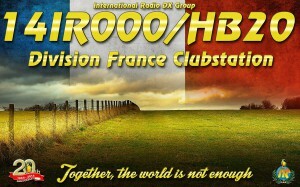 Valid for HB20 event (logs to 14IR017 when 2014 is over), but specific QSL will be also available via 14IR017. We want first to thank you for your support during the changes that happened in the group. We are happy to state that the IR-DX has been improving fast during the last couple of months. New members and returning members, lots of activities, cluster.dk invasions … This is very positive ! 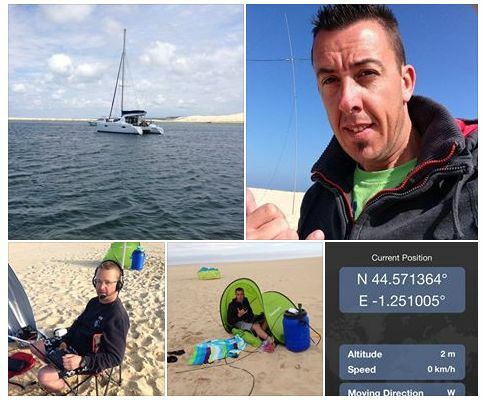 Outstanding / late QSL problem seems to be solved and requests are taken care of quickly. The Council is using email, whatsapp and phone to take decisions as fast as possible and, for example, activations authorisations can be given usually in 24 hours. We wanted to thank everyone who is taking part to the HB20 event (chasers & activators). There has been a few good ones on the air and more are coming. It is still possible to join the event at anytime, you just need to contact 14IR017 Regis (14ir017@irdx.org). It's never too late, because HB20 is until 31/12/2014. The Council will keep on working hard to meet our goals and satisfy all the members. 14IR001 Didier – 14IR184 Diégo – 15IR076 Chris – 15IR106 Adrian – 19IR004 Rob. 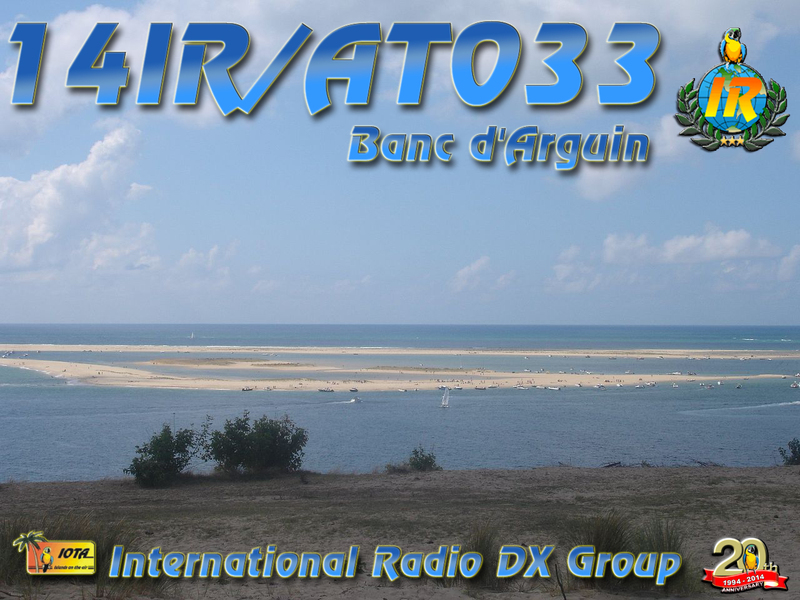 3 IR 030 Eduardo qsl via direct welcome to our group.